Chicago-based Novum Pharma filed for Chapter 11 bankruptcy Feb. 1, and plans to sell its assets, according to The Wall Street Journal. Novum was formed in 2014 and acquired a portfolio of dermatology products a year later. The company has faced financial and operational challenges over the years, including manufacturing issues that caused healthcare providers to prescribe other products. Sales have also suffered due to its dermatology products being added to pharmacy benefit managers' exclusion lists, according to the report. To counteract these challenges, the company raised the wholesale costs of its dermatology products multiple times over the past four years, which has also damaged its business. 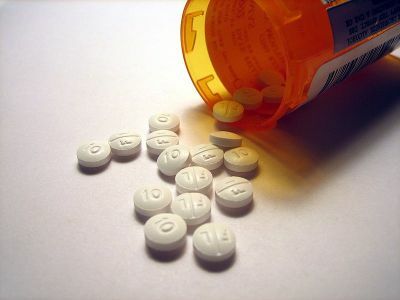 "These price increases, although necessary to support patient-access commitments and ensure a minimum level of profitability, led to public scrutiny regarding the debtor's business and further increased prescription rejection rates," Thomas O'Donoghue, the company's chief restructuring officer, said in court documents, according to The Wall Street Journal. Between January 2015 and September 2016, Novum raised the price of one of its skin gels from $189 to $7,968, according to The Wall Street Journal, which cited a report by the U.S. Senate. According to bankruptcy documents, Novum's assets total $19.4 million, and it has liabilities of roughly $53 million.